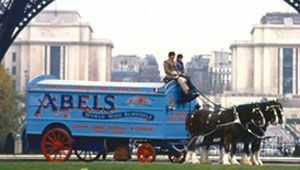 When choosing a moving company to undertake the moving of your life’s possessions it should not be something to be rushed into. 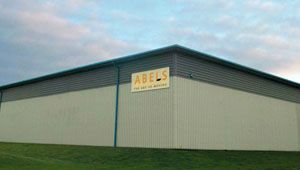 Abels has always taken its responsibility of looking after our clients possessions seriously just as if they were our own and from the very beginning of the business in 1958 made the strategic decision to ensure we train and develop our staff, and to achieve the very highest of the industry recognised standards. As you will see from the below the proof is there to see and we are proud to continue to be recognised by these professional standards as being amongst the best in the industry. 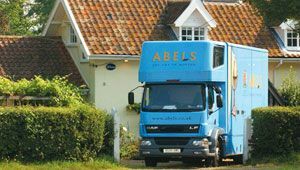 Abels Moving Services has a number of accreditations and industry memberships. The three logos at the bottom left of this page are quality assurance accreditation (ISO9001:2015), FIDI FAIM Plus and Investors in People. ISO9001 is the internationally recognised quality standard. We are regularly audited by British Standards Institute to ensure we maintain the high standards required to retain the accreditation. 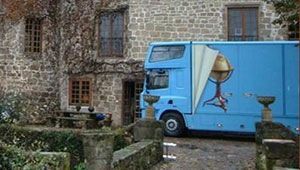 FIDI FAIM Plus is recognised as the premier quality mark worldwide for international removals. Again, we are regularly audited to ensure we maintain the high standards necessary for membership. 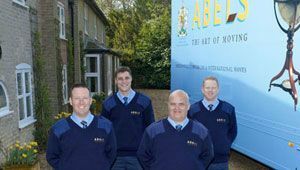 Abels was the first removals firm to achieve Investors in People, and is recognition of the importance we place upon the skills of our staff. 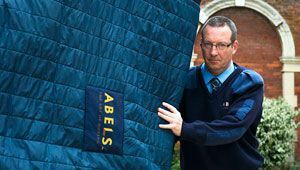 The accreditation is audited every three years to ensure standards are maintained.